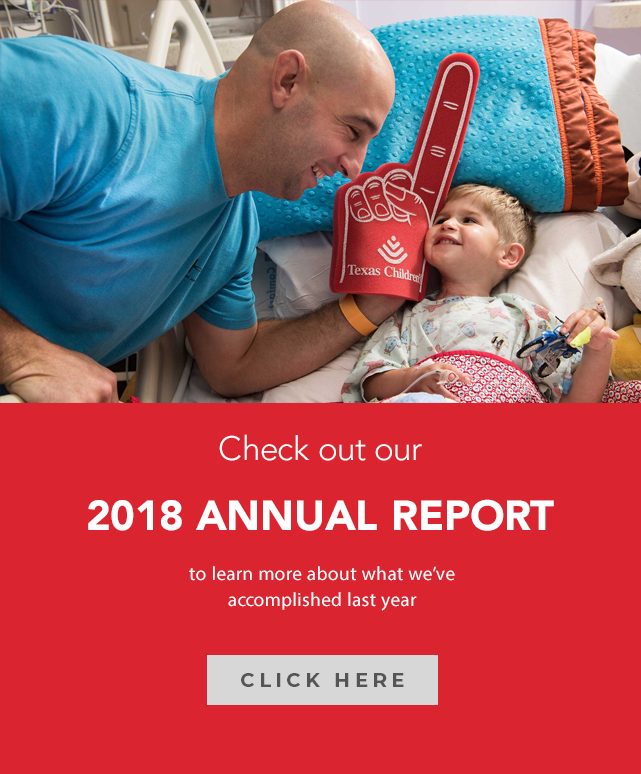 At Texas Children’s Hospital, our 17 page operators receive more than one million calls each year from patient families. To manage the anticipated rise in call volumes more efficiently across the system, the Information Services team developed new automated phone trees to respond to the hospital’s most common transfer requests while eliminating the need to hire more operators to handle these calls. Starting on Sunday, February 19, the automated phone trees will go live and will only be available for external callers calling into the main lines for Texas Children’s Hospital Medical Center Campus, Texas Children’s Pavilion for Women, Texas Children’s Hospital West Campus and Texas Children’s Hospital The Woodlands. This automated service will provide caller options to common patient transfer requests such as scheduling an appointment, getting directions and inquiries on medical records. 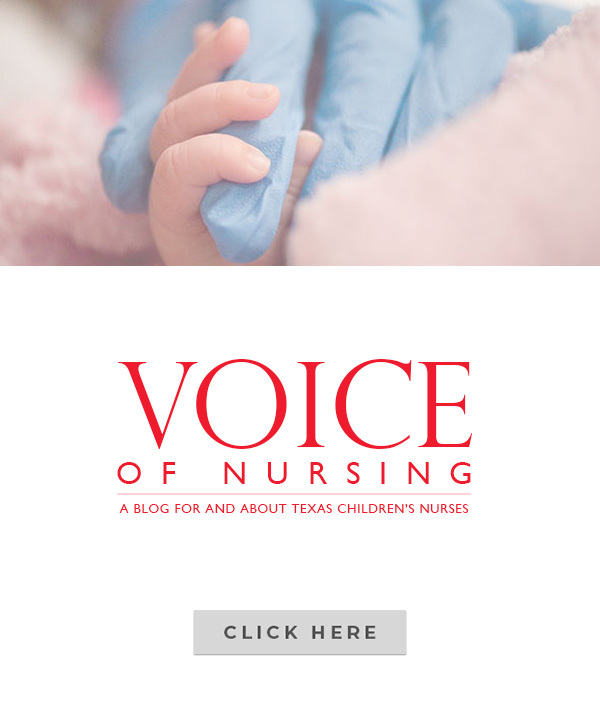 Prior to the development of the phone trees, all internal and external calls to Texas Children’s were routed directly to one of the 17 live page operator in the Communication Center. 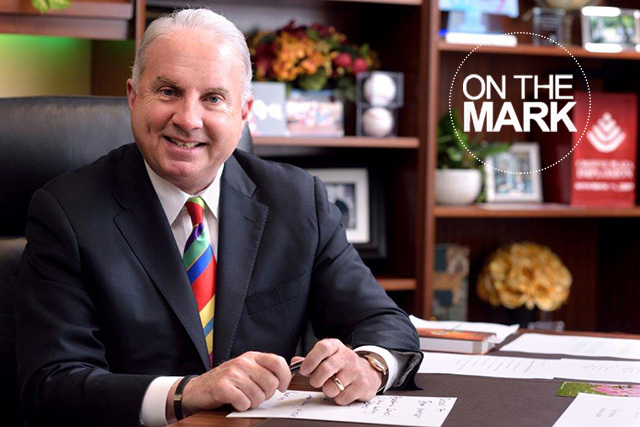 The Communication Center partnered with hospital leadership, Central Scheduling, Patient and Family Services, and Marketing to bring this system-wide, patient-friendly service to fruition.